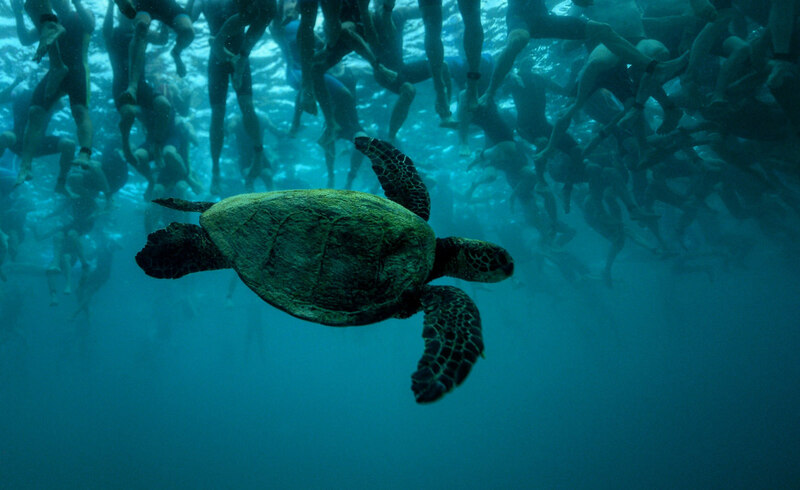 There’s nothing quite like the Lavaman Triathlon. 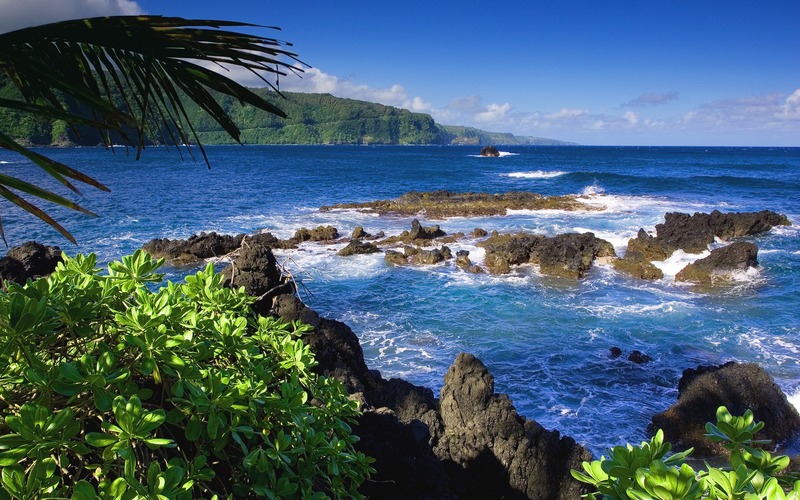 This challenging and invigorating event starts with a 1500-meter swim in the Pacific Ocean at Waikoloa Beach. You’ll catch amazing views of coral and sea urchins as you swim through beautiful 80-degree water. The bike course follows portions of the IRONMAN® World Championship route before heading for home on the scenic 10K finishing run - featuring lava fields and a 1-mile beach trail run to the finish. 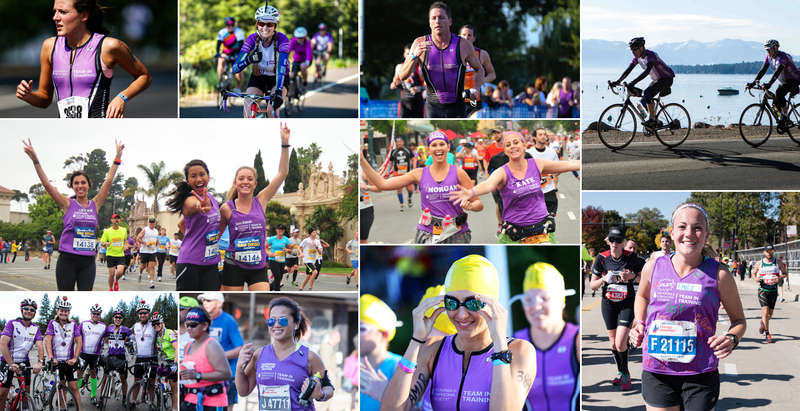 Join Team In Training for this epic event, and cross it off your bucket list!